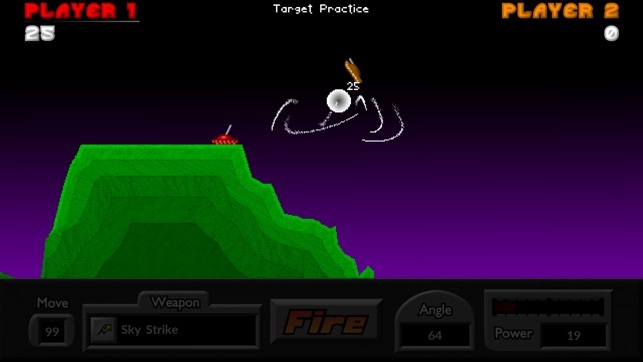 "The Ultimate One-on-One Artillery Game" – Now with cross-platform WiFi and Online Play! 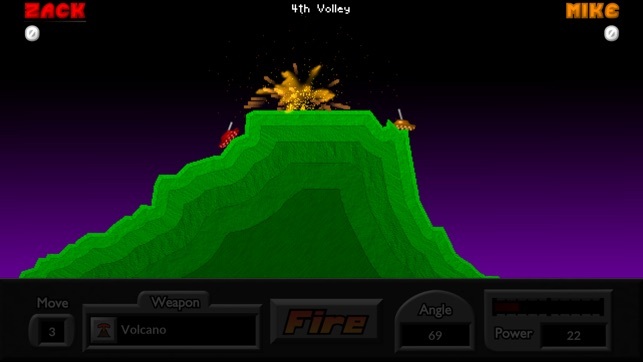 Experience the thrill of launching volley after volley of powerful and fun weapons across the battlefield, using very simple controls. 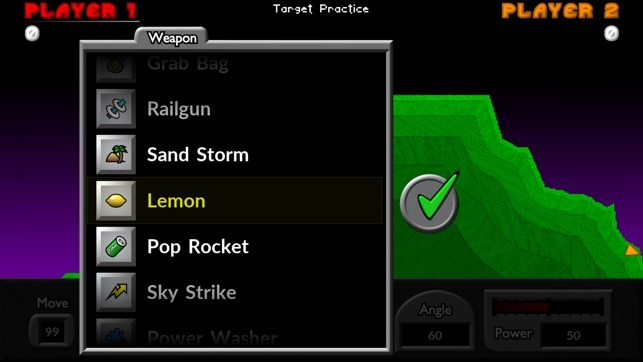 Select your angle, power, and FIRE! Your arsenal of unique and useful weapons includes: Napalm, Firecracker, Skipper, Cruiser, Dirt Mover, and dozens more! This is the light-hearted game of heavy artillery for everyone. 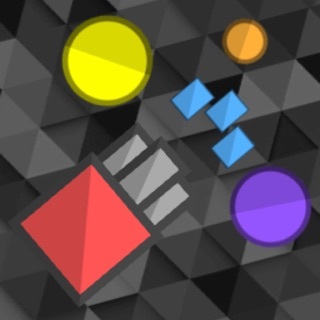 - Online, turn based play. Battle your friends around the world at your own pace. 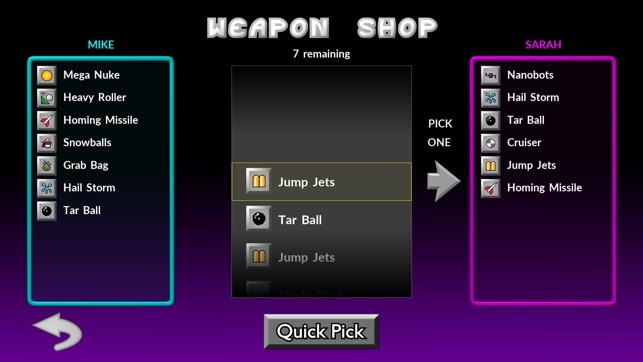 - Support for weapon expansion packs, both paid and FREE! 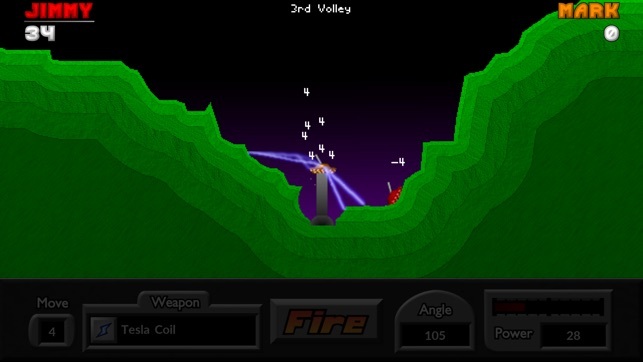 I have been writing artillery games since 1993. 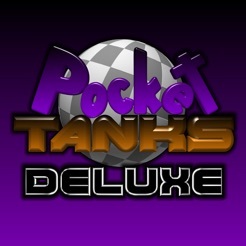 I created Pocket Tanks in 2001, and thanks to the many loyal fans, it is still in active development to this very day. 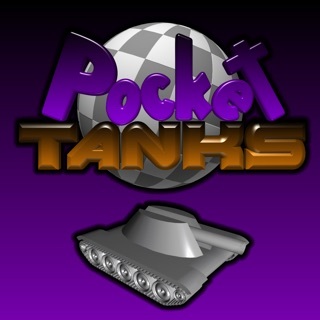 Please join me in my quest to make Pocket Tanks a classic artillery game that stands the test of time. Thanks to all who have supported BlitWise over the years. 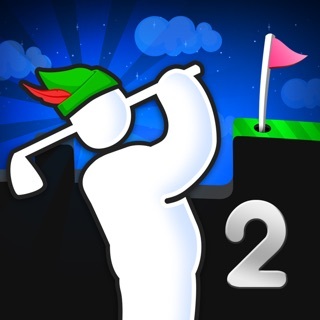 Millions of downloads, over a decade of fun! This update brings our Online functions from a third party Backend as a Service supported framework to a BlitWise maintained AWS hosted server infrastructure. This should provide greater flexibility in the future, and players should not see any disruption in game play or functionality. However, some errors may occur with a change of this magnitude. We thank you for your patience and ask that you report any bugs, issues, or errors to tech support using the in game support button. Играю в онлайн,учавствую в турнирах,мой ник danisimo2411. Сильно затягивает, спасибо! Купил все паки с оружием. Очень жду обновлений!